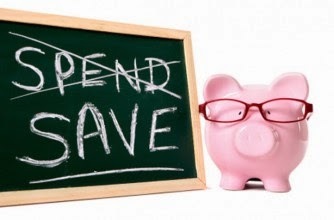 How to save money in all aspects of your life! You might remember my top 10 money saving tips whilst at uni, well I thought I would do an updated post on saving money as they always seem to be popular posts! Even though I now work full time and don’t have the money worries like I used to I still do love a good bargain or discount, I mean you all know how much I love my Primark clothing hauls! Being a student opens the doors to Unidays which has a whole host of amazing discounts for some of my favourite shops, unfortunately all good things do come to an end and I’m still getting to grips to losing my student discount.. But don’t despair as there are lots of other ways that you can save money to help your money go that bit further and to be able to enjoy everything in life at a discounted rate! Shopping online – I absolutely love voucher code websites and will always find myself searching for ones before going through with an order as you will normally always find one voucher code floating about the web! I came across VoucherBin quite recently and it is one of the best voucher codes website out there as it contains lots of different categories for codes such as clothing websites, hotels, travel and so many more, you can also easily search different things that you are looking for and you will almost always stumble across a code. Websites such as VoucherBin really do makes our lives so much easier as you can find it all in one place and I have saved a fair amount of money with using websites like these. It’s an easy way to save with online discounts and it doesn’t exclude anyone unlike student discount codes which I can no longer use (*sobs*), thank god that VoucherBin still exists though! Eating out – I am such a foodie and I love eating out and trying out new restaurants. An app that I use on my phone for certain deals like this is Vouchercloud and one which I mentioned in my last money saving post and still use now. The app on my phone is so easy to use and there is always a number of different codes for restaurants in the area, being an app it’s so easy to find a code whilst you’re out and about and even tells you the offers available in your local area. Needless to say it’s best if you go during the week as vouchers usually aren’t valid on the weekend. Many other restaurants also do great deals during the week during their quiet periods, off the top of my head Revolutions and Slug and Lettuce do a massive 50% off food on Mondays and on some days also do 2 for 1 desserts, shop around online before you go and there is always great offers during the week like this. There really isn’t many times I go to a restaurant and pay full price nowadays! It’s also worth following restaurants on twitter as they almost always run retweet competitions on a Friday, I’ve won a few so its definitely worth entering! 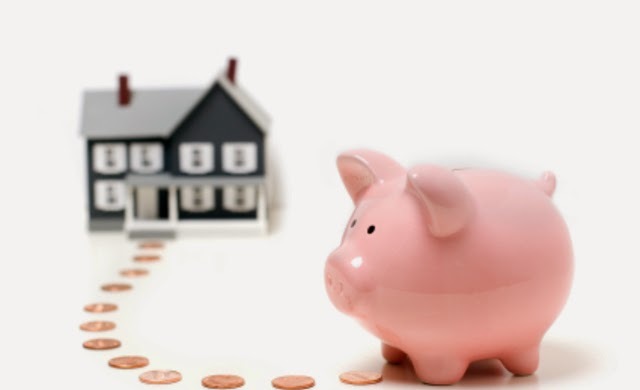 Buying a house – Since finishing university I am back living at home which is great, but not something I want to do forever, I’m still only 22 but I am already thinking about saving up for a house. These days mortgages are so hard to get and as for deposits you need at least 10% of the cost of a house so we are talking £10,000 and above in most cases, which is a lot of money (and designer handbags) !! I actually read about a scheme in the newspaper a few weeks ago called the Help-To-Buy scheme which is being introduced shortly and is designed to help young buyers get onto the housing ladder. In short it’s an Isa (aka savings account) that you set up to save money in specifically for a house deposit, for every £200 that you save for a deposit the government will add a further £50 and depending on how much you save they could add up to and additional £3000, which you will receive when your first buy a house (you don’t receive it if its for another purpose) and it’s the same for each individual person, so if a couple both save for the house they can both gain the free money from the government. Like I said I’m not planning to move out for a while yet but this scheme would be too good to miss out on, even if you just put a small amount away to start with it’s a great way to start saving for a deposit, and lets face it everyone loves free money! Travel – It’s getting to that time of the year when everyone is booking their holidays or jetting off on Easter holidays and we always try to save as many pennies along the way as we can. Most people usually do go with travel agents to book holidays and although some last minute deals are complete bargains if you don’t mind organising everything separately then you should do so independently because it can work out a lot cheaper. Skyscanner is something I use a lot for flights, it’s a bit like comparethemarket but for flights, and you don’t get a cute meerkat for doing so! 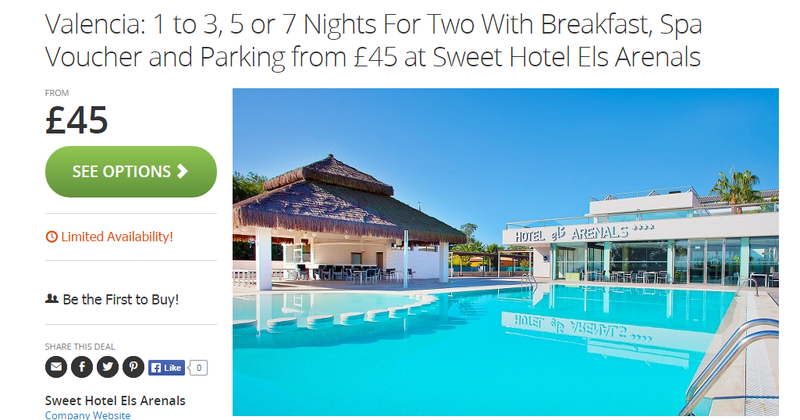 Sites like Groupon also do some amazing holiday deals which include flight and hotel packages, they are limited availability so it is best to book as soon as you see it. The picture above is just an idea of one of the amazing deals they actually do, it’s well worth a look if you’re looking for a cheap city break. In relation to foreign currency I would really recommend getting a travel card, Caxtonfx is one that I used when I lived in Finland, it was so easy to top up straight from my English bank account and you get a much better exchange rate than if you went into a travel agent or the post office meaning you get more for your money! I think that’s the main aspects of life covered in this post, shopping, eating out, buying a house and travel! Every little really does help whether you’re a uni student, on a budget or a full time worker – great deals like these mean that you can basically still have your cake and eat it! What do you think of my money savings tips? Do you have any other tips to save money? Next Post St Helen’s Farm – Why not give Goats’ a go?